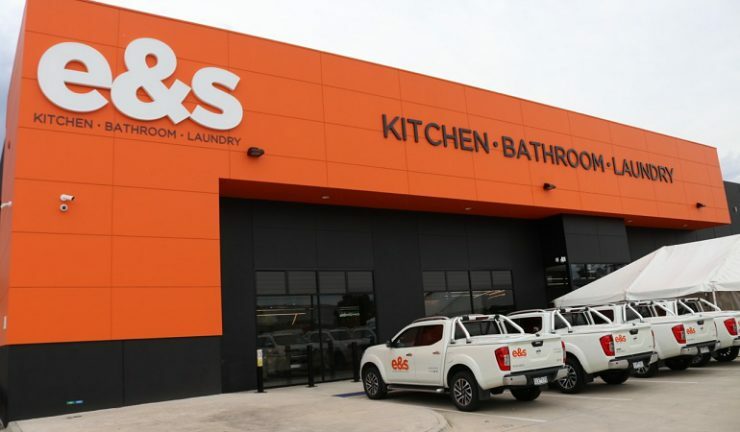 Premium kitchen, bathroom and laundry retailer, e&s, opened the largest single-level showroom of its kind in Australia last night with the official opening of the 3,000 square metre super showroom in Preston. In addition to showcasing the world’s leading brands in premium display fit-outs, the store owned by brothers Rob and Mike Sinclair, features a demonstration kitchen with five-metre built in rangehood combined with a bespoke video camera and AV projection set-up for customer viewing, a cafe for pondering purchasers as well as a lounge area and dedicated wine cellar installation. Over 50 separate appliance brands have been categorised throughout the store and placed in key zones within a racetrack-like design that provides very wide aisles to facilitate customer traffic flow. 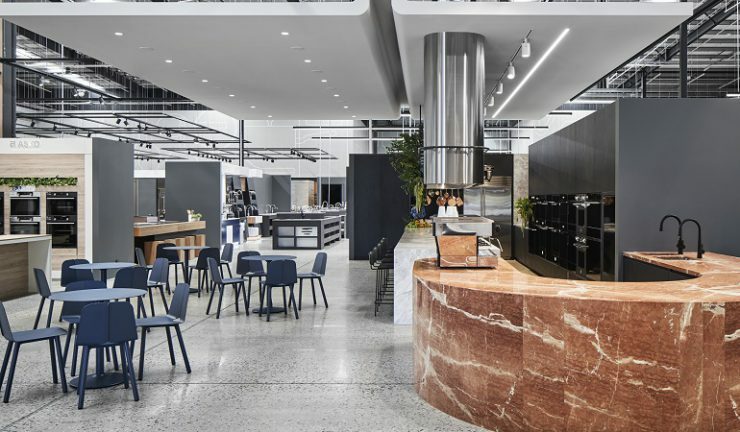 The new store features over 20 employees – many of which have not worked before in an appliance store and was designed by award-winning interior design and architecture firm Mim Design. Among the brands on display at the store are: AEG, Asko, Bosch, Miele, ILVE, Smeg, Gaggenau, Sub Zero, Wolf, Neff, Fisher & Paykel, VZUG, Sirius, Steel and Falmec. The store’s location at 85 Chifley Drive, Preston, in northern Melbourne was selected as a key growth corridor for the business and it is located adjacent to the Northland Shopping Centre – the largest retail precinct behind the Chadstone Shopping Centre. 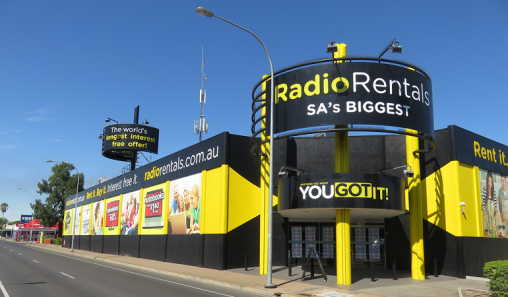 “We felt that in the northern parts of Melbourne, premium appliance retail offerings were limited. Launching an e&s in one of Melbourne’s fastest growing suburbs just made sense,” co-owner Rob Sinclair said. 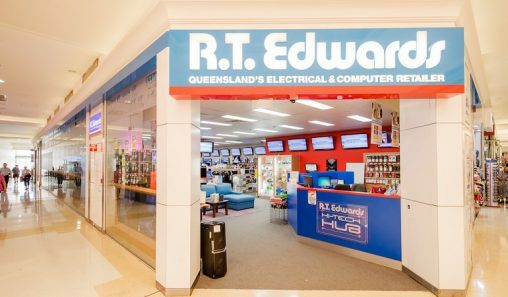 The store had a soft pre-Christmas opening in mid-December and without any advertising, several large sales were secured within the first few days of trading. “e&s Preston doesn’t just meet the demands of consumers, it exceeds them. 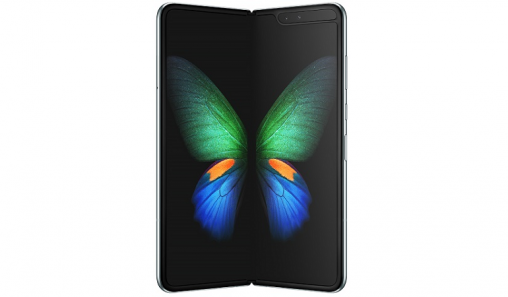 Its innovative layout and design takes people on a journey, encouraging considered buying decision that stem from an ability to interact with each product. “When people enter the space, they can immediately visualise and understand where and how their potential purchase can seamlessly work within their own homes,” Sinclair said.